5% Cash Back + 12M or 24M : Customer Interest bearing EMI. 5% Cash Back : Only on Non EMI Transaction swiped thru No EMI ONLY Cash back option. Just a smooth, seamless bond of metal and glass that feels like one continuous surface. Apple is an elite consumer electronics brand that is known to engineer sophisticated and functional technology across all its gadgets, including the iPhone. As of now, a total of 18 smartphones have been launched by this tech giant, and each of them has manifested sheer supremacy in its respective time and class. 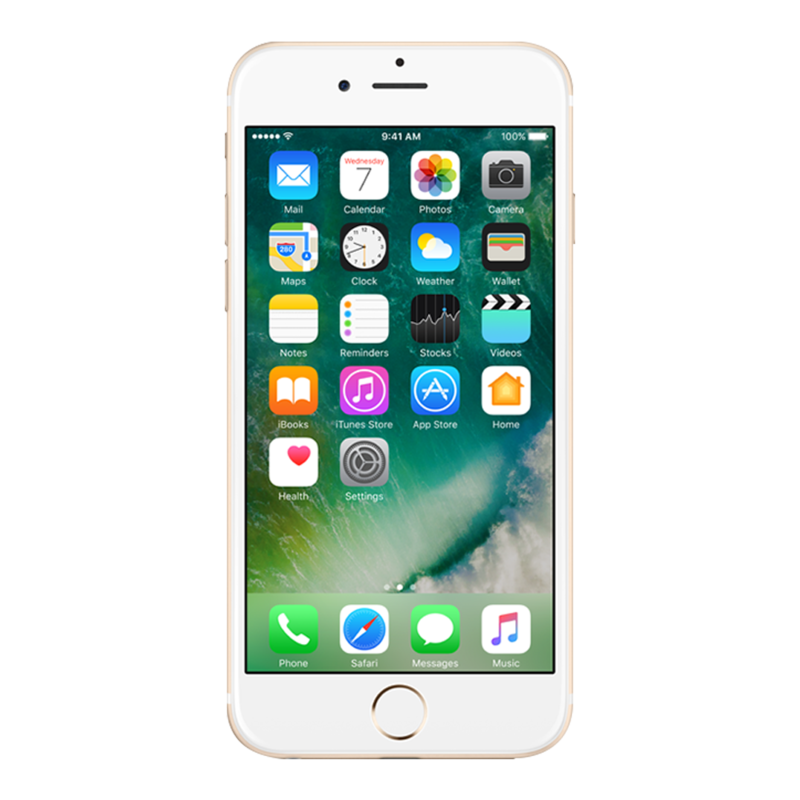 The iPhone 6 is the 8th generation of the iPhone ancestry and comes with a plethora of exclusive features that have made it a popular model ever since its first release. The 4.7-inch iPhone 6 was first available for purchase on September 19th, 2014 and succeeded in capturing the market in no time. The large screen iPhone introduced the first Retina HD display in Apple’s smartphone genre, offering a screen resolution of 1920 x 1080 pixels. The enhanced contrast ratio and colour reproduction mark some of the massive improvements in the iPhone 6. The iSight camera feature in this phone is indeed a spectacular move in the field of photography. The 8 MP rear camera has an auto-focus function, exposure control, image stabilizing capabilities, a rear illumination sensor, a 43-megapixel panorama feature and a five-element lens to craft ‘picture perfect’ images for you. Loaded with the latest security features of its time, Apple devotees generously booked the iPhone 6 online to avail the benefits of its touch ID protection. The touch ID feature allowed users to authenticate their phone using their fingerprint. The iPhone 6 is a big leap forward on the iPhone 5S. Though it may seem as an iteration of the Apple iPhones released previously, there are several unique attributes of the iPhone 6 that have created a fad which continue to allure users even today. The iPhone 6 is equipped with A8 64-bit chipsets combined with M8 motion coprocessor to render better system performance than its preceding models. As far as connectivity is concerned, Apple’s iPhone 6 supports almost everything, be it 3G, 4G, Bluetooth, Wi-fi, USB, etc. along with the new NFC functionality. This specific feature allows you to connect seamlessly with Apple’s new payment system, Apple Way. A combination of the touch ID feature and the NFC functionality enables users to make digital payments across a wide spectrum of merchants. 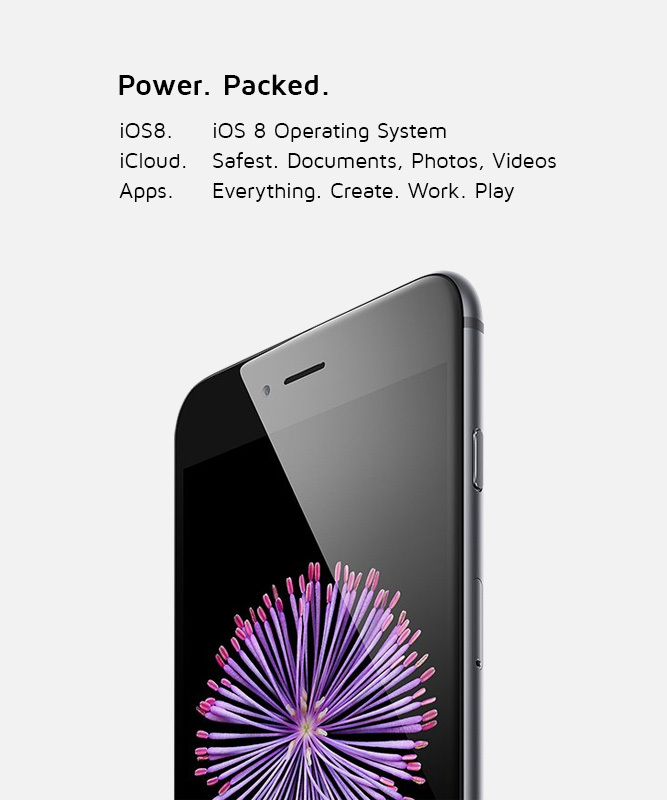 The Apple iPhone 6 price varies based on its internal storage capacity, ranging from 16GB to 128GB. This compact and intuitive Apple smartphone is available in two colour variants, Gold and Space Grey. The iPhone 6 is known for its power-efficient system wrapped in a dramatically thin body case. If you wish to buy iPhone 6 you can purchase it on the Maple online store. Being an Apple authorized reseller store, Maple is known to provide original Apple gadgets at budget-friendly prices. With such cost-effectiveness combined with the convenience of online purchase, the Maple store is the most sought-after digital shopping arena for Apple lovers.